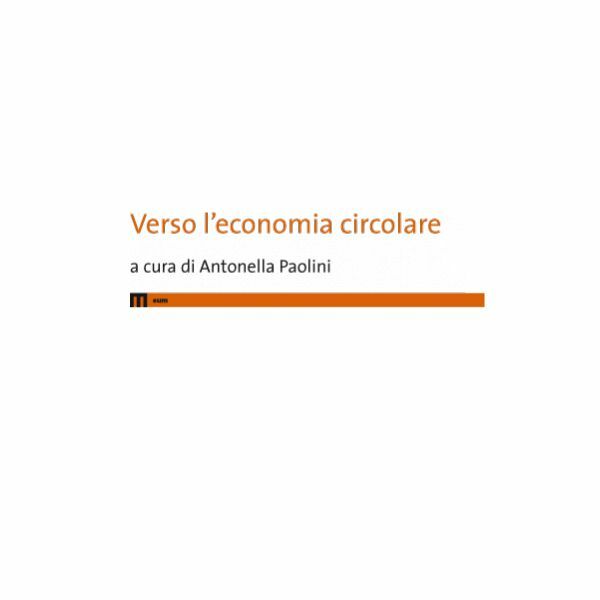 The book collects contributions on the circular economy, de-clinching an economy that analyzes and explains the emergencies of global pollution in general and that related to waste in particular, but also an economy that, normatively, proposes solutions to those problems as requested by the European Union, which has included the circular economy in its strategic plans. The incentives for good practices are not enough; the rediscovery of theoretical approaches is necessary, capable of focusing on sectoral interdependencies and the regeneration of productive factors. 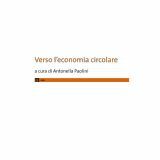 Hence principles of the circular economy that lead to the search for new business models that companies will use to be included in a new economic system, one that should replace, or support, the current linear economy. 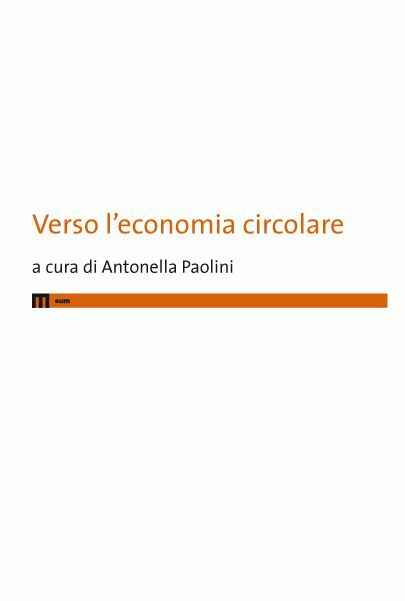 Antonella Paolini is full professor of Business Economics at the University of Macerata. Research topics: control systems and performance evaluation; the history of accounting; farms; the company equilibrium; business success; the management and control of waste collection and recycling companies.